The Mooresburg TN Post Office. This trailer was parked in front of here. 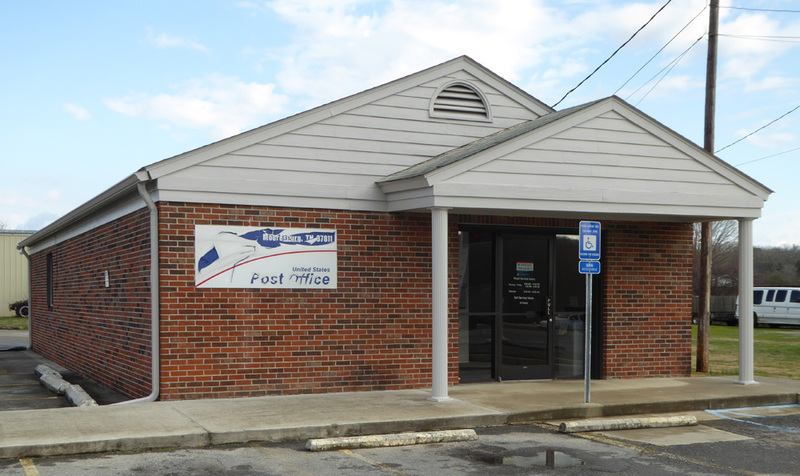 Between Rogersville and Bean Station, Mooresburg has had a Post Office since 1814.